Our mission is to build cutting edge websites and Mobile apps development gold coast that are designed to meet the needs of our customers. Web design gold coast specializes in data management and online solutions. 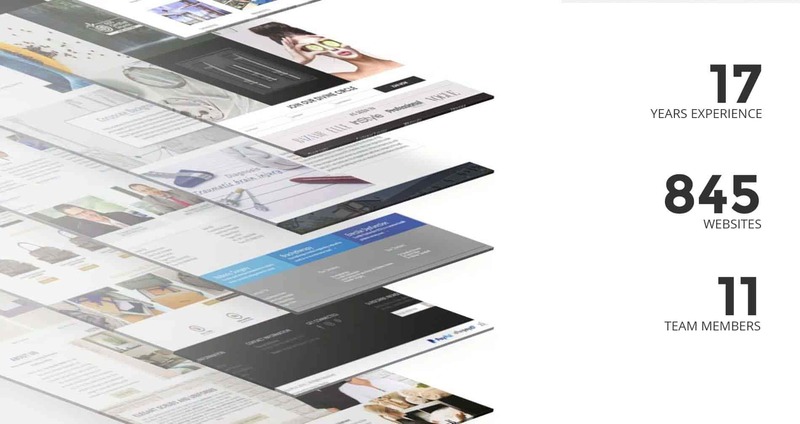 Stand out with a professional website, portfolio, or online store. Our developers work with you to provide the strategic guidance and programming expertise your business requires. Talk to us about how Xenex media can help your business become more efficient, productive, competitive, and profitable. Responsive web design (RWD) is a web design gold coast approach aimed at delivering flexible web page layouts to provide optimal viewing across a wide range of devices. Our websites are built using the WordPress Content Management System, which will allow you to easily edit all content throughout your website at any time. 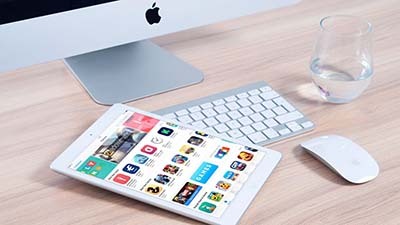 With extensive experience gained from a long history of working in web, we’re experts in making use of the latest technologies and techniques to build your website so that it delivers the best experience for your users. If your business involves any kind of retail outlet, you need to be thinking about its online presence. 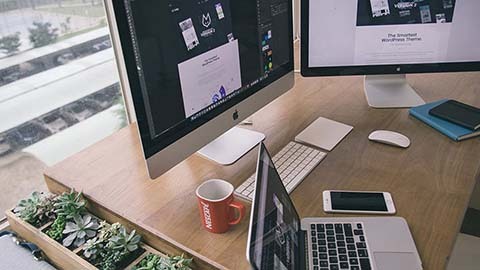 Our team of web design gold coast and programming professionals will work hard and are experienced in working with complex websites providing the quality work that you need and deserve. 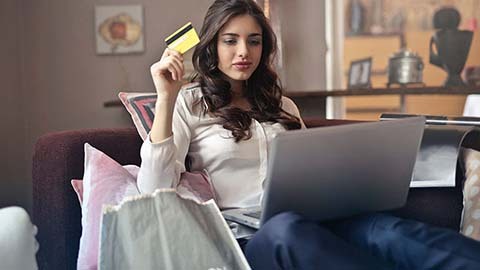 Over the years we have come to know very well what works for e-commerce Websites Gold Coast and how to optimise your site to get the best conversion rates. We develop our websites powered by the world’s most popular open-source CMS. Custom website design gold coast that will match your existing marketing materials and extend your brand strategy, seamlessly. 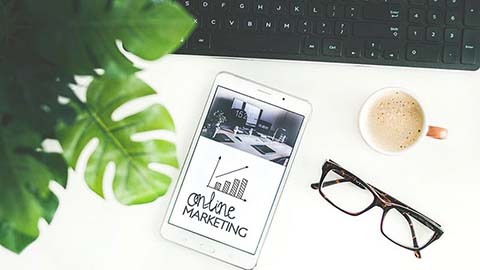 Our SEO Consultants Gold Coast stop at nothing to deliver ahead of the curve strategies and goal-driven SEO services gold coast. Because nothing drives us more than seeing you win online. Reach the top of search and watch the sales roll in. Are you thinking about building a Mobile App? Our team Mobile app development gold coast will help you define your business goals, analyze your target market and fine tune your concept and business strategy before App development begins. Irrespective of the size of your business, an e-commerce website Gold Coast will help you increase your business and promote your brand on a global scale. Get ready to take your slice of the pie.